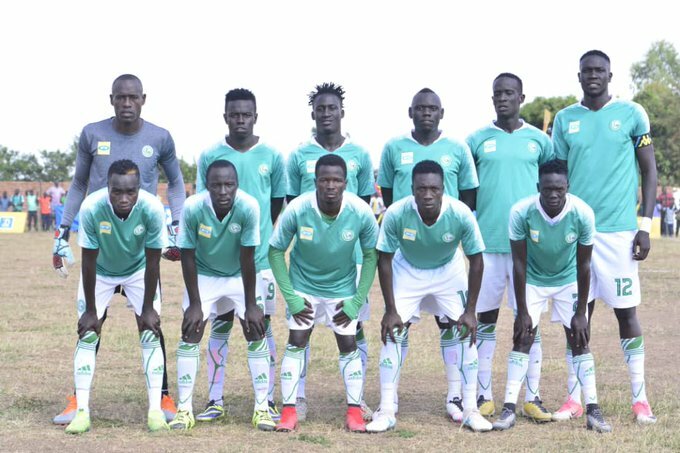 MBARARA – Arua based club Onduparaka FC make a long trip away to Nyamitobora FC in one of the three StarTimes Uganda Premier League games to be played on Tuesday. Onduparaka come into this game after defeating Maroons 2-1 at the Green Light Stadium while Nyamitobora lost to Kirinja Jinja SS 2-1 in Jinja. The Caterpillars have lost only one of their last 7 games, with the defeat coming against KCCA (1-0) and they will hope to keep the good performance when they visit Nyamitobora. Nyamitobora will hope to take care of Onduparaka to kick-start their push for survival after losing its previous encounter at home to Express. “We have travelled all the way from Arua so we don’t expect to lose in Mbarara, said Onduparaka midfielder Abel Etrude ahead of the game. “All the players are ready and we have trained well to keep the good performances going. Denis Okot and Nicholas Kagaba won’t feature for Onduparaka because of Injuries. Nyamitobora has no injured players so the team is ready to take on the visitors. Nyamitobora will need Mujuni John Sserunjogi, Fred Mayindi, Peter Mutebi and James Tongi to get the three points at home. Onduparaka is 5th with 34 points while Nyamitobora is 15th with only 13 points.